Ambuj has stories to tell and profanities to yell. Poetry is catharsis and expression for him; he lives for the stage, and is willing to die for it to. 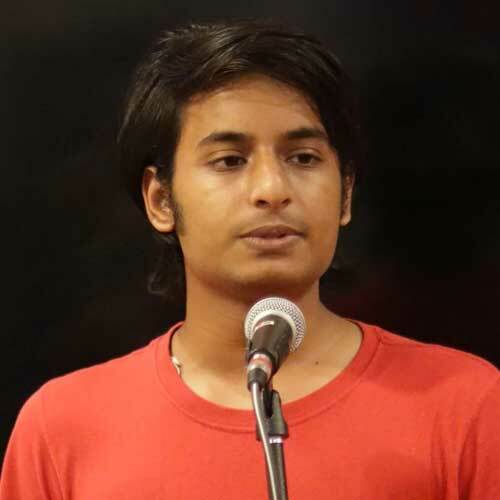 He is a student of psychology at Ambedkar University and an avid reader and musician.